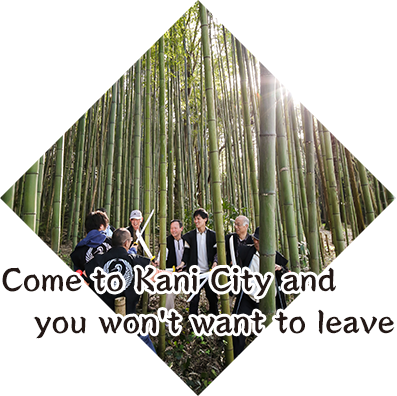 Kani City in Gifu prefecture is located on the border of Aichi prefecture and developed as a satellite city of Nagoya. 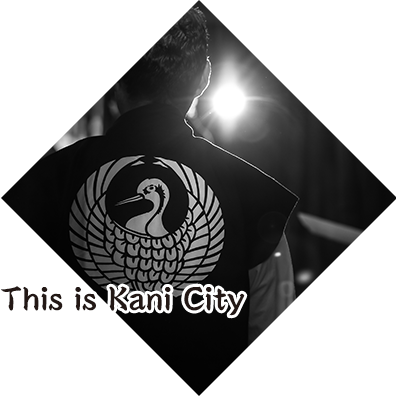 Therefore, those who began living there from the seventies onwards do not actually know that much about Kani City. 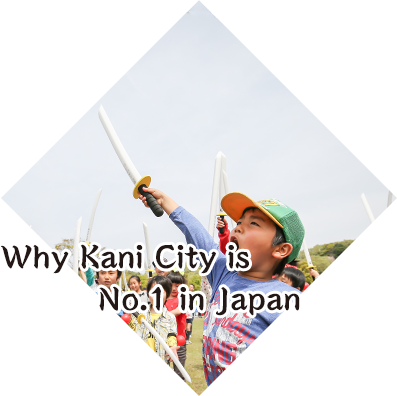 It may give off the impression that it is a part of Aichi prefecture. 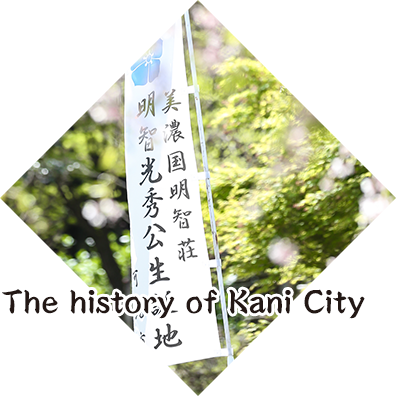 Of course, there were people who had always lived in Kani, but the majority of them have come from elsewhere. The culture and language is also the same as that of the Owari region. If you go to a café they have breakfast sets, if you go to the opening of a shop there will be people who come along to receive flowers. This is not the place to experience the kind of history that is known to everyone – for instance, famous historical figures or places that played crucial roles in Japanese history. However, it is a town full of heritage sites that will be interesting to anyone who has even a slight knowledge of these things, such as Kofun and Sengoku period castle remains or the remains of Azuchi-Momoyama kilns. And so, we are now striving to create a city that makes the absolute most of these fascinating heritage sites. It is a region where one can live comfortably, as it is not too cold or too hot and snow rarely falls. 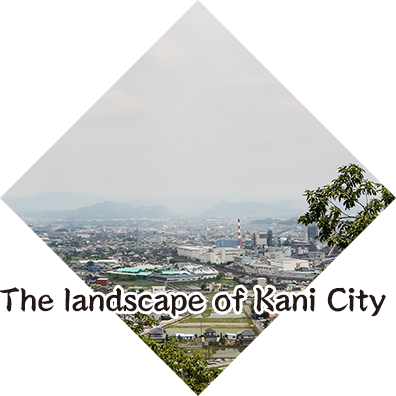 There have always been regions that protect ancient traditions, but now, new events are being centered around housing complexes and held by the people there, and a new kind of Kani City is being born. There are many shops within the city and it is not difficult to escape from the urban landscape, and so there is the sense that here one can enjoy a ‘hybrid way of life’ where convenience and tradition coexist. View flowers in Hana Festa Memorial Park, relax at Mitsumine natural onsen and Yu no Hana Island Spa, or shop for Kani City’s local specialities at JA Megumino Toretta Hiroba or Canitte. There is also the sacred ground of Momoyama-period Mino Ware. One can also explore the former residence of Arakawa Toyozo and its surroundings or experience culture at Kani Public Arts Center aLa. If you walk along the promenade beside Kiso River, where you can refresh your mind and body, you may get the feeling that you have been transported back to the Sengoku Period. It would be wonderful if you were to think of leaving my mark in history by taking part in Chambara –IKUSA- The Battle for Kani. The number of Chambara held in one year. The percentage of the local population taking part in a Chambara event. The frequency of participation in Chambara events per person within the overall population. The number of children who possess a sword.  The number of adults and children who have crossed swords with one and other…etc. 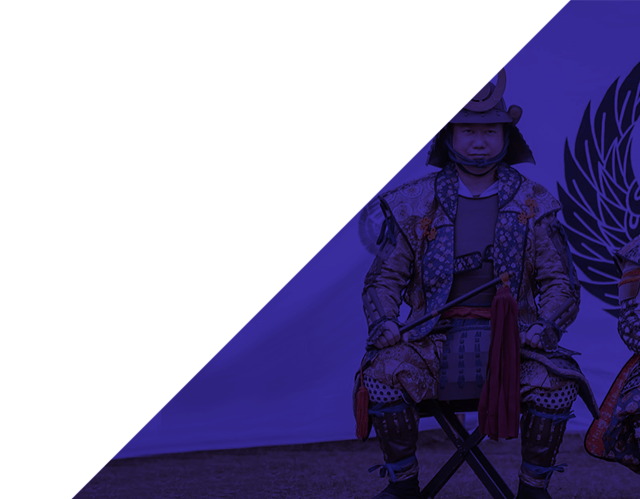 We are proud to say that when we held an event known as “Chambara –IKUSA- The Battle for Kani” last April 2016, in multiple locations across the city, we saw countless smiling faces and kids running around with swords in their hands. 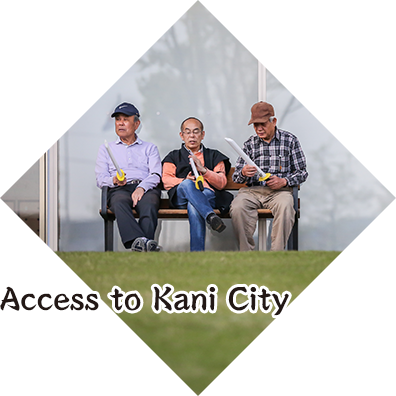 We feel that the future of Kani City is getting brighter. ・From JR Nagoya Station at Chuo Main Line, take Chuo Main Rapid and transfer at Tajimi to JR Taita Line and get off at Kani Station. 50 mins. 10 mins walk to Kani City Office. ・From Meitetsu Nagoya Station, take Meitetsu-Limited Express and transfer at Inuyama Station to Meitetsu-Hiromi Line and get off at Meitetsu Shin Kani Station. 50 mins. 10 mins walk to Kani City Office. As described above, the city is a place that can be visited with ease from all over Japan. We are looking forward to your visit whilst we sharpen some swords!